Israeli producer and DJ well known for his signature style, which combines dubstep and metal. 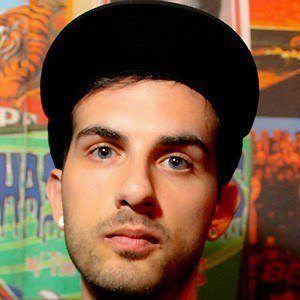 He is also the founder of Buygore Records. He used to be the drummer of the death metal band Shabira. He has remixed Passion Pit, Gorillaz, and Dev. He was raised in Tel Aviv. He collaborated with Miley Cyrus on the single Decisions from 2013.